When Jean Bassette first visited communities near Kolda, Senegal, people were struggling to find enough food following a bad harvest the previous year. 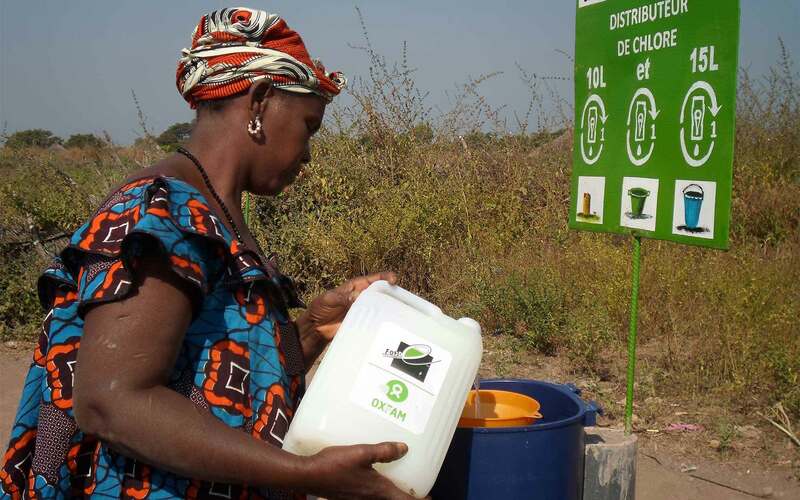 A specialist in emergency response working for Oxfam in West Africa, Bassette knows from experience that in a food crisis, clean water is essential to help people avoid waterborne diseases and get the most nutrition possible out of what food they can find. 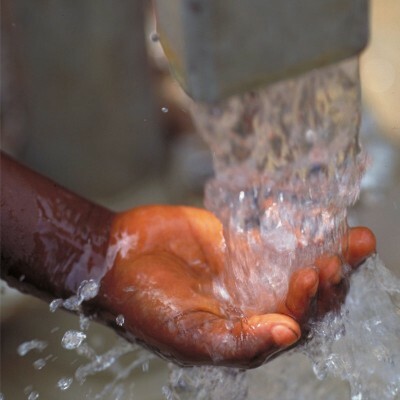 Bassette and his team were determined to improve the quality of drinking water around Kolda. 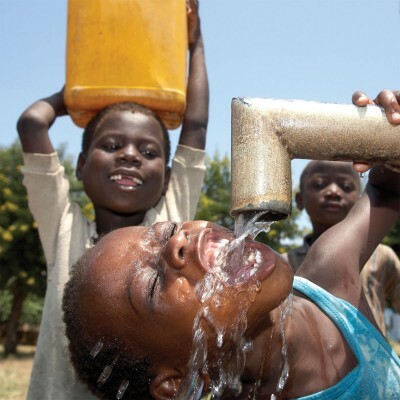 They decided to try an idea previously used in Haiti during a cholera epidemic: chlorine dispensers. These consist of a small container with a ball valve that releases a measured dose of chlorine solution into containers of well water before villagers carry them home.